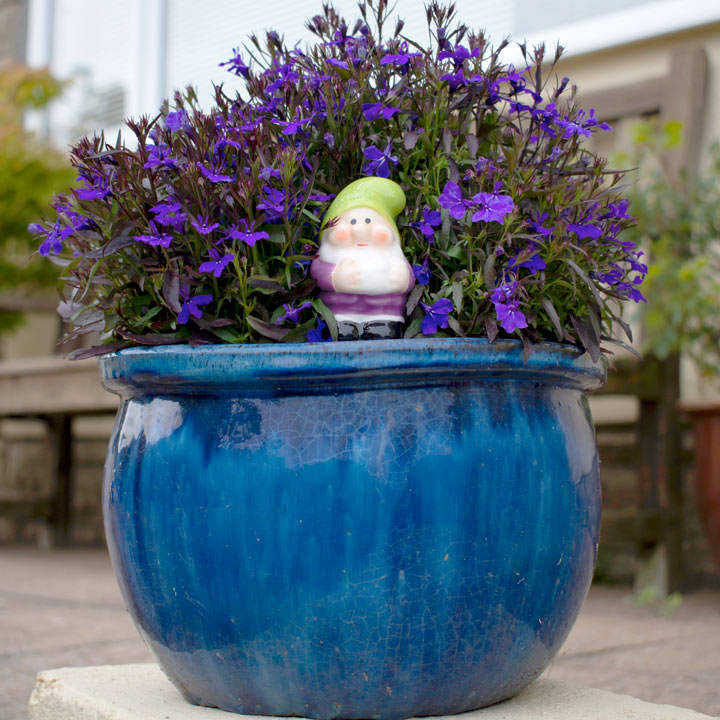 Not only fun - but if you go away for a long weekend the gnomes hold enough water which will gently permetate out to keep your container watered! These quirky gnomes make watering your house plants easy. 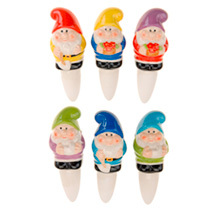 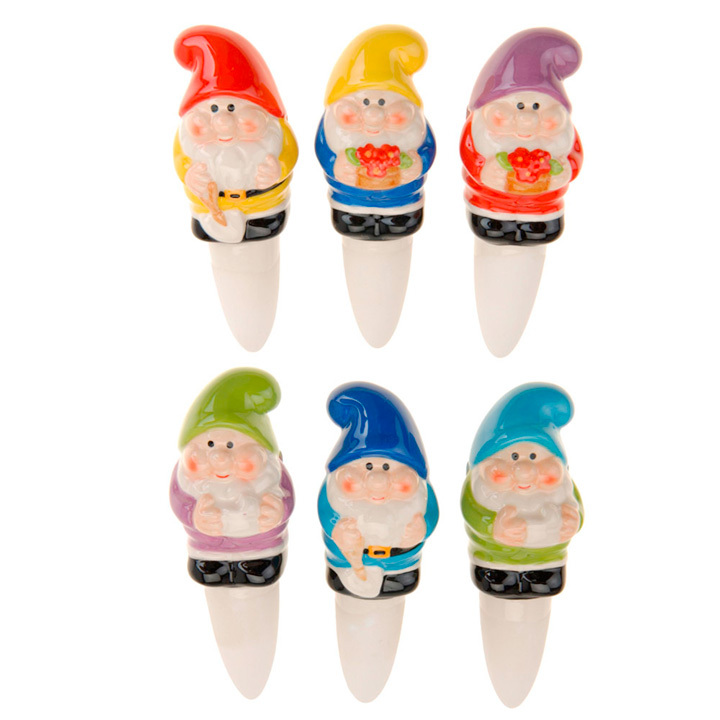 Pack of 4 - the different cheerful designs will be selected by us from the six available.